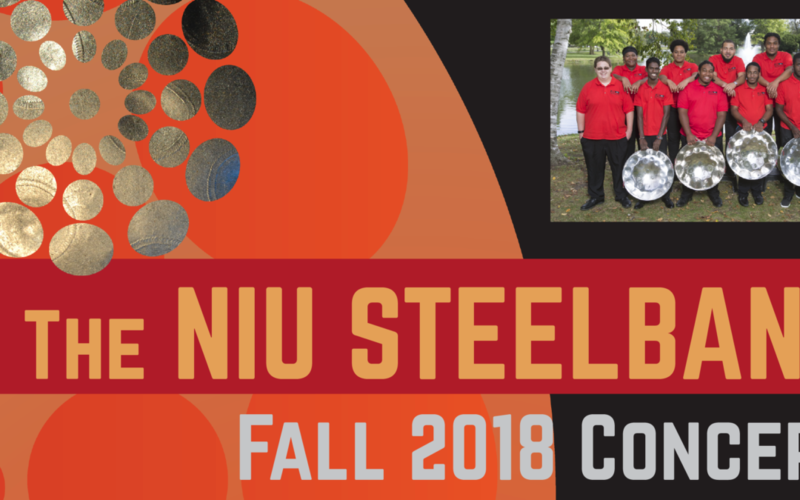 The NIU Steelband presents its fall 2018 concert Sunday, November 11 at 3 p.m. at the Boutell Memorial Concert Hall in the Music Building. The NIU Steelband will host Professor of Harp, Faye Seeman, as its guest artist. Tickets are $5 for Adults, $3 for students. 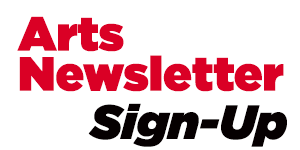 They are available online or at the door. The NIU Steelband is directed by Liam Teague (Head of Steel Pan Studies/Professor of Music) and Yuko Asada (Musical Instrument Technician). Created in 1973 by G. Allan O’Connor, it was the first active steelband formed in an American university and has performed throughout the United States and around the world. NIU is one of the few institutions in the world at which students may pursue music degrees (undergraduate and graduate) with the steel pan as the major instrument of choice.